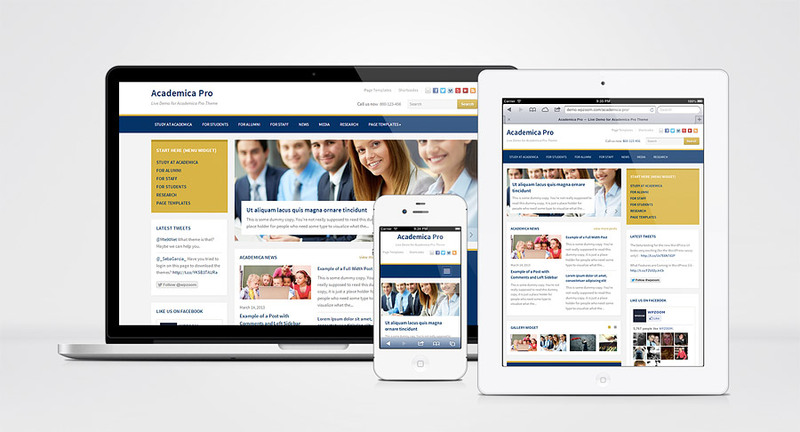 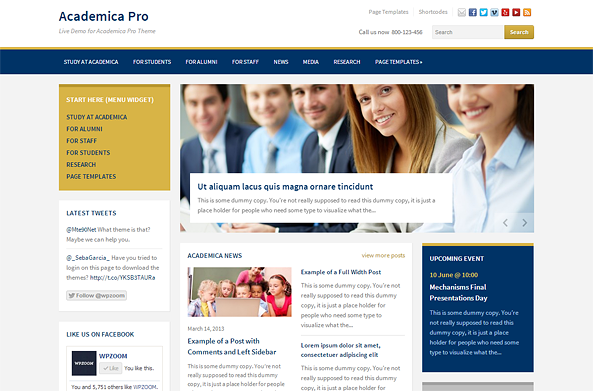 For the month of March 2013 we have decided to increase our collection of WordPress themes for education and NGO websites. 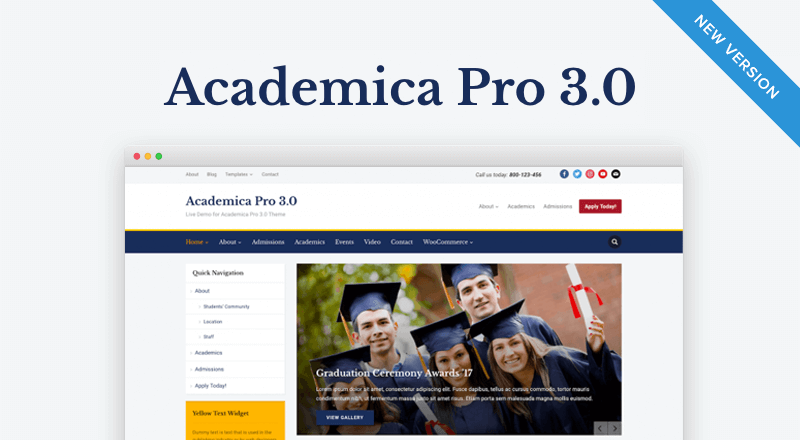 Following our previous themes such as Erudito, EduPress and Academica (FREE) comes a new great theme that we humbly named Academica Pro. 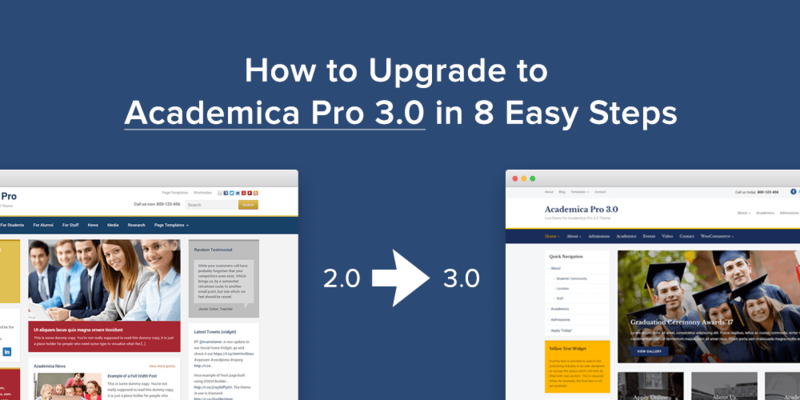 Academica Pro has 12 built-in, custom WPZOOM widgets. 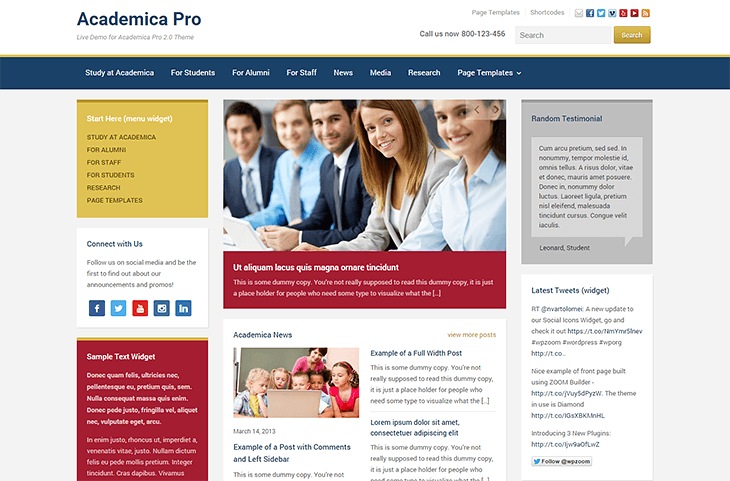 For more detailed features, see the theme’s page or check out the live demo of this theme.